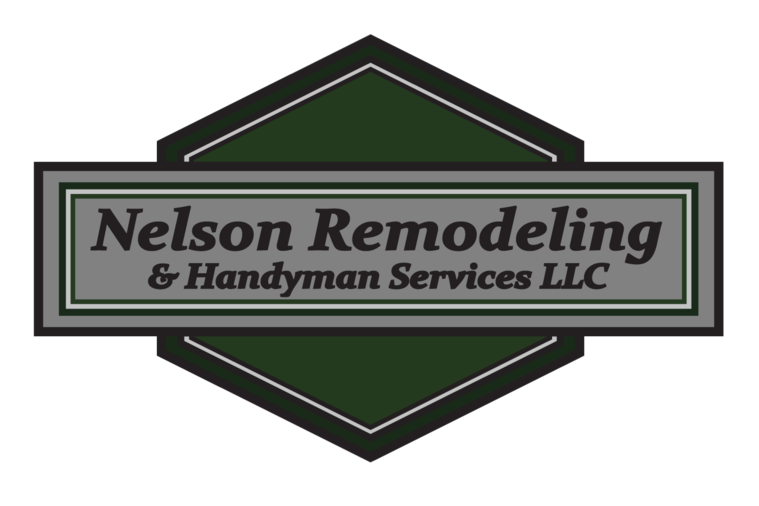 If this winter has brought damage to your gutters, we are the guys to call. If your old system has begun to fail, let us install or repair new gutters today! Our beautiful seamless gutters are stronger and more appealing than ever. We construct the entire seamless gutter right there on your own property. Therefore there are no leaks in the middle of your gutters and water will properly runoff into the downspouts. 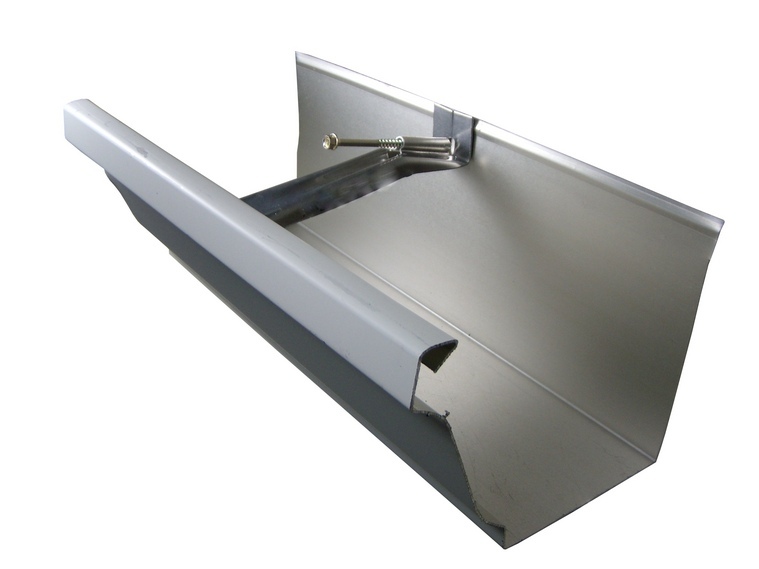 We also use hidden hanger clips with our most popular Aluminum K-style Gutters, which gives the gutter much more support without damaging the roof. This system is much more appealing to the eye from every standpoint.